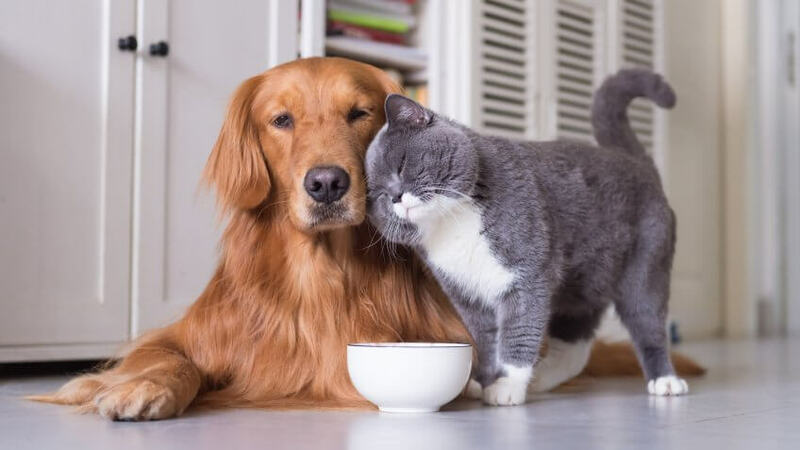 Home animals Which Pet Is Better for You? Dogs or Cats!! Which Pet Is Better for You? Dogs or Cats!! Many people fall into this confusion. They are eager to raise a pet, they want to feel the pleasure of taking care of it, playing with it, and the lonce that it creates, especially if the person is alone or wants to delight his children with this pet. The process of raising dogs or raising cats or any other pet. We are talking here about dog breeding in exchange for raising cats. Since they are the most breeding animals among pet lovers, you may think that the choice between them is easy, but in fact many people stand at this point. Many people randomly choose between dog and cat, and then when they buy the animal they discover that it is the animal that is not suitable for them in breeding. Cats are considered the easiest and most suitable for a large group of people because of the cheap prices of cats and their more reliable nature. On the other hand, dog breeding is suitable for another class of people; although dogs are more expensive, need more attention and time, they are very social animals and are emotionally attached to their owners. Here are some of things you should know before deciding what is best for you: dog breeding or cat breeding.